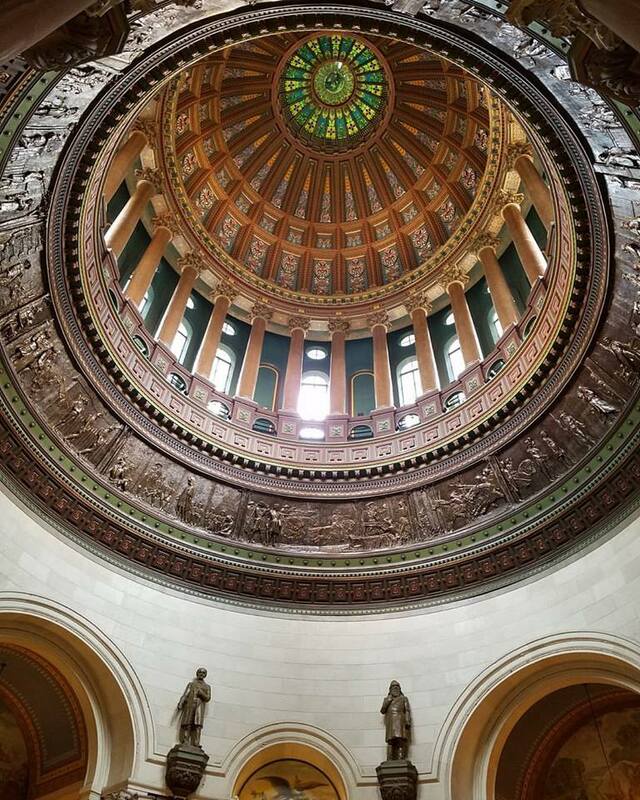 Fasten your belts, this 101st Illinois General Assembly is going to be a ride! You can read more about the House Rules committee here. And, I’ve been seeing a lot of buzz about proposed gun laws. Read more about that here. There’s gonna be a lot of fireworks around some of the proposed measures, if they ever get a hearing. Oh, and for good measure, today Illinois began a new pilot program for Illinois medical cannabis industry. The Opioid Alternative Pilot Program is explained here. 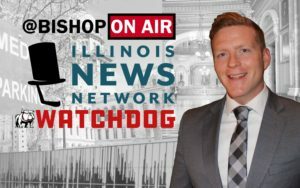 Friday the Illinois News Network “Illinois In Focus” podcast goes up. Subscribe to that here.